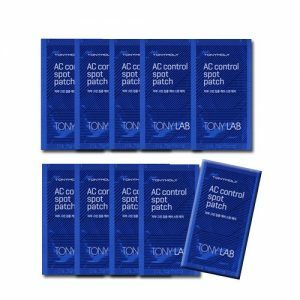 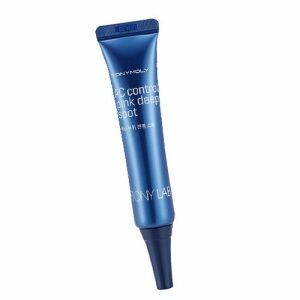 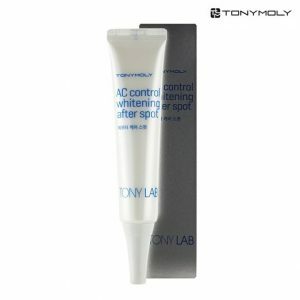 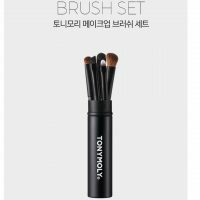 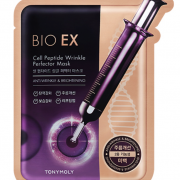 Tonymoly Tony Lab AC Control Toner 150ml Specialized skin concern care line for sensitive skin. 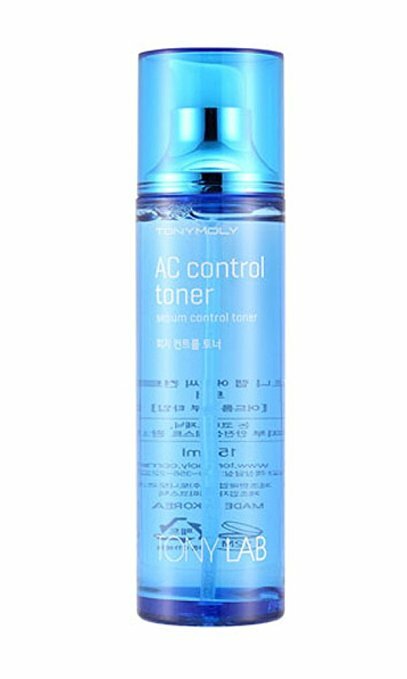 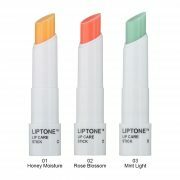 Resolves various skin problems caused by harmful external elements. 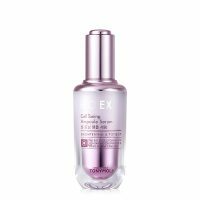 Infused with gold pine tree root extract which tightens enlarged pores and has a soothing effect that comfort stressed skin. 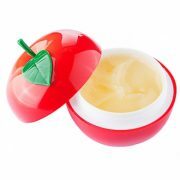 fills your skin with rich nutrients. 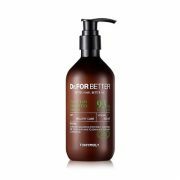 6 Free formula: Non paraben, mineral oils, benzophenone, talc, sulfate surfactant, tar color. 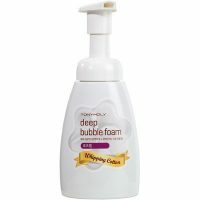 Specialized skin concern care line for sensitive skin. 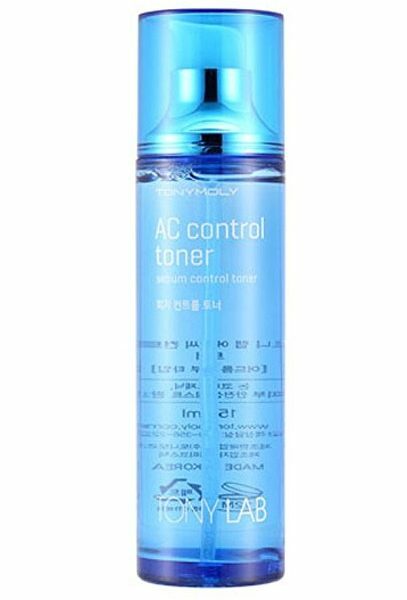 Resolves various skin problems caused by harmful external elements.